Look here at this 08 Rav 4 Limited V6 DOHC with only 34K it has leather power seat and runs and looks new a real must see here with these low miles. This truck has leather 4WD Automatic and runs super with the spare tire cover. Give us a call at 203-569-3535 and Ed will go over all the details for the truck plus tell you all about are great finance options for Good None or Challenged credit people should you be in need of this service. 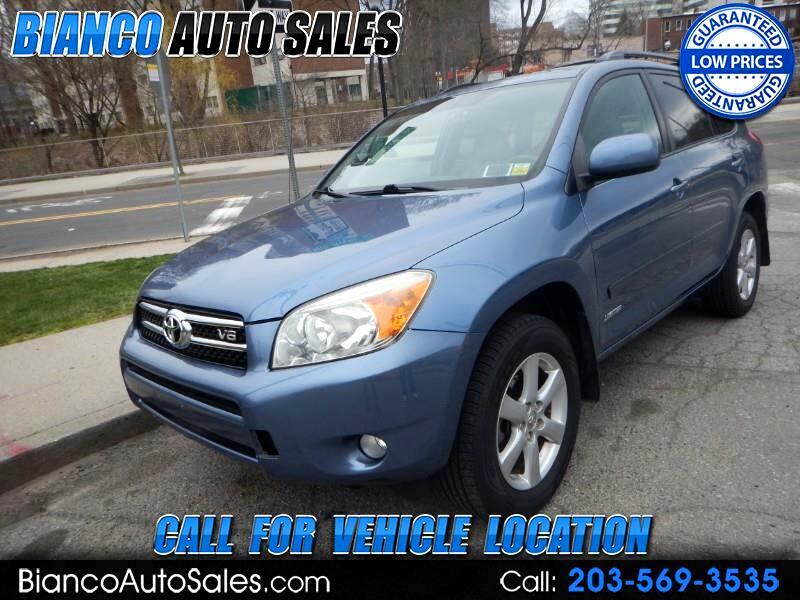 Look at this great CASH price listed here and this car qualifies for up to 3 year warranty. Call us today this low mileage older vehicle will not last long. Excellent finance options available !!! !